Welcome to our appointments page! 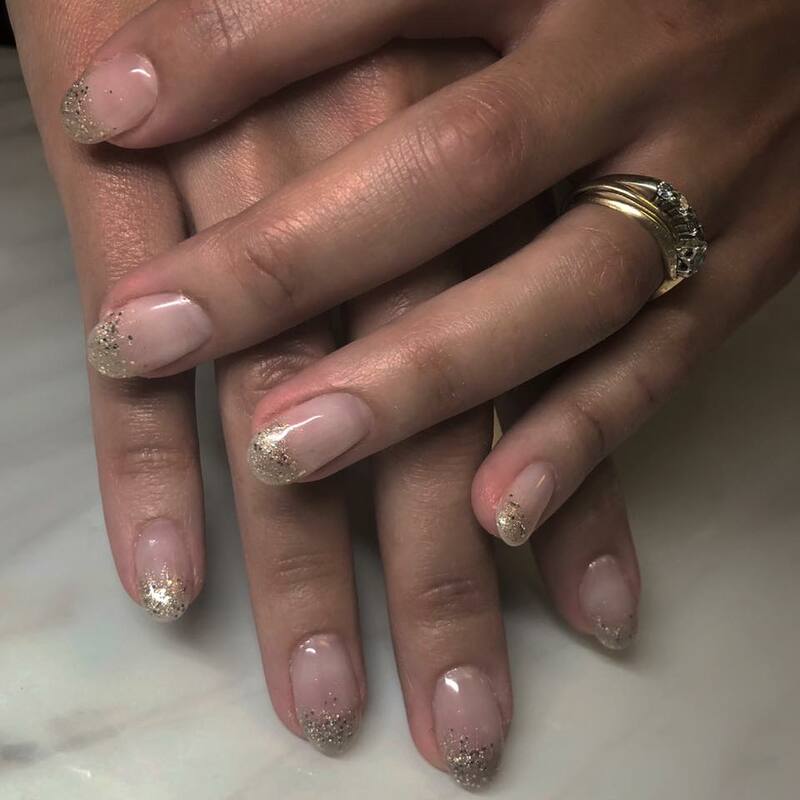 Breanna offers professional hair, nail, and waxing services. Sarah offers professional nail services. Sarah's appointment book is full at this time. 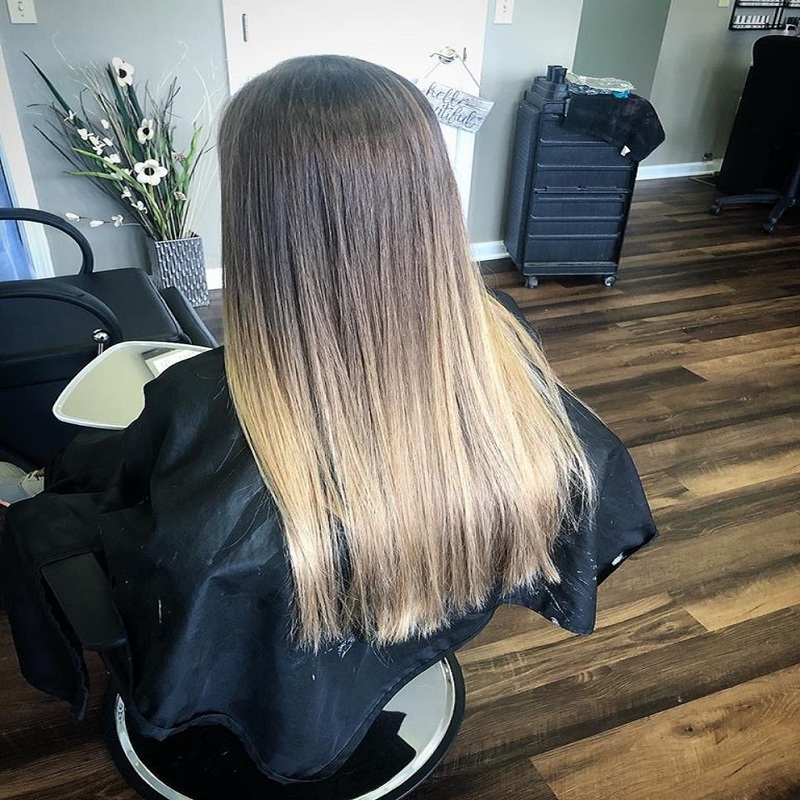 Feel free to check Breanna's schedule for availability, or call the salon to see if we can squeeze you in. Thank you for your patronage!